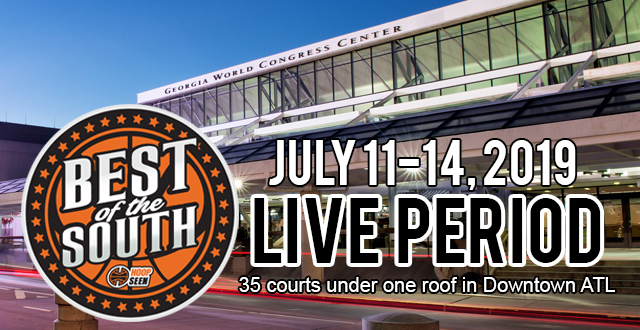 HoopSeen will run the Best of the South basketball travel team tournament at the Georgia World Congress Center July 11-14, 2019 in downtown Atlanta, Georgia. The event will be the single largest tournament in the country for non-sponsored teams during the important live July NCAA recruiting period. Nike will play host to the Peach Jam in nearby Augusta and the Under Armour Finals will be in the north Atlanta suburbs in Emerson. 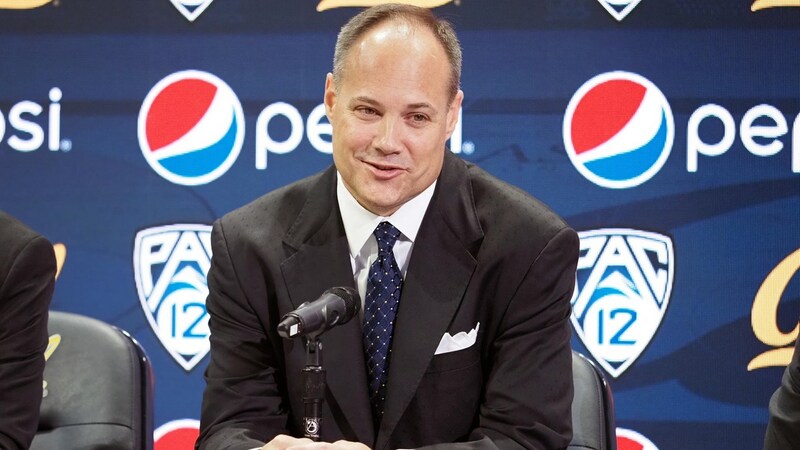 Georgia will be the epicenter of the NCAA recruiting period in July. There will be 35 courts under one roof at the Georgia World Congress Center in downtown Atlanta, the most convenient travel city in North America. Travel teams can’t gamble with their schedule in 2019. We believe this is the stage where they can get it right and have their players compete on the best stage in the country. The Georgia World Congress Center serves as a meeting space for some of the biggest sporting events in the world, including the 2019 Super Bowl and the 2020 Final Four. The surrounding area is home to the Mercedes Benz Stadium, Phillip Arena, College Football Hall of Fame, CNN Center, Centennial Olympic Park, Georgia Aquarium, World of Coke, Home Depot Backyard, and many other tourist destinations. 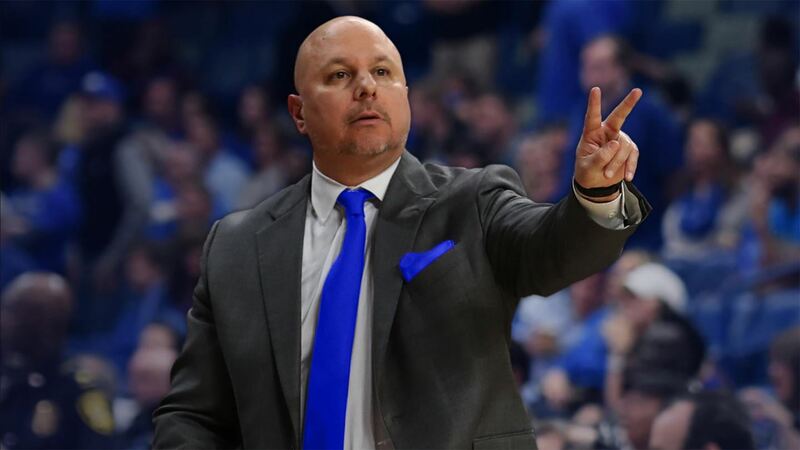 The 2019 Best of the South will be the single largest tournament in the country for non-sponsored shoe teams, because of this we WILL NOT accept any schedule requests for this event. Teams will be traveling from all over the country to attend this event. 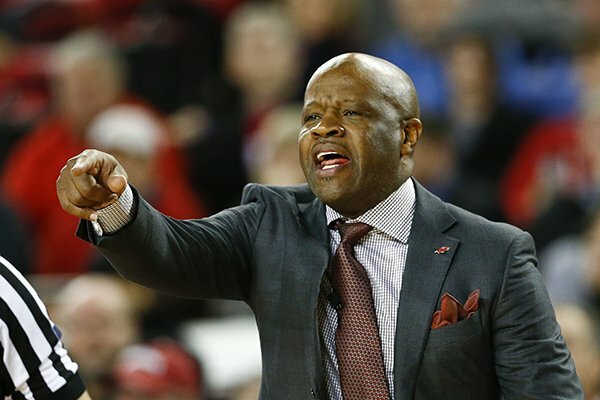 Each team must be prepared to play every day and at every game time. The format of the 2019 Best of the South will be showcase style games into a single elimination bracket. Each team is guaranteed at least 5 games.